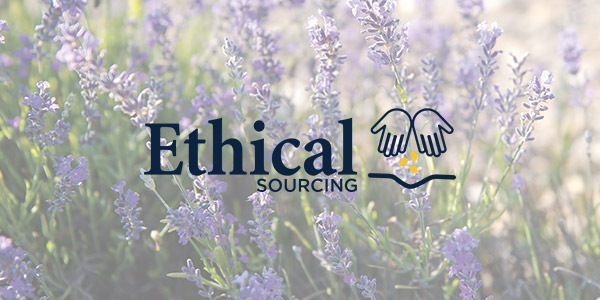 Familiarize yourself with the philosophy underlying our products: more than 40 years of sustainable development, the use of natural ingredients, production in France and commitment to children around the world. 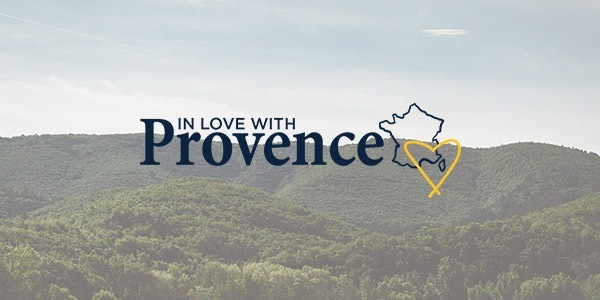 Provence is a blessed land. The spirit captures from the diversity of local landscapes, from the beauty of untouched nature, culture and traditions. The company L'OCCITANE encourages and supports local organizations working for the development of the region and enthusiasts who seek to preserve and share their experience and knowledge about nature. 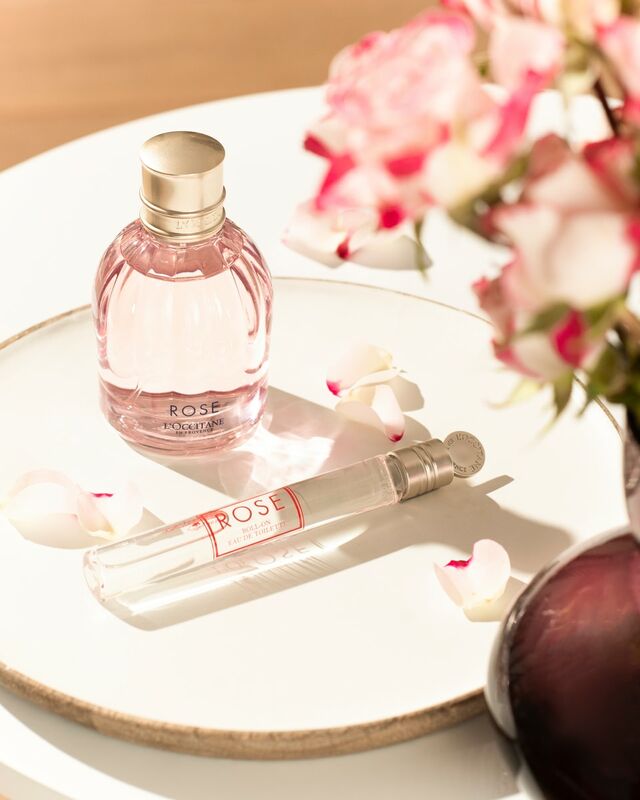 In exchange for care, the land of Provence gives us natural ingredients for the production of cosmetics that will delight you and awaken emotions. 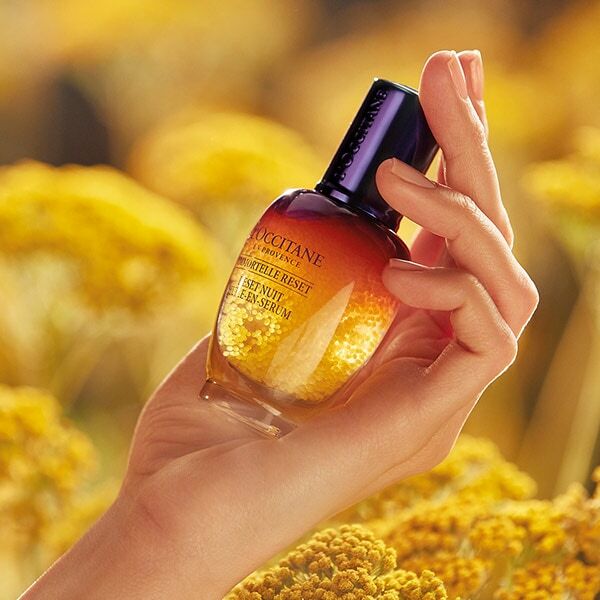 L'OCCITANE works directly with more than 130 French farmers and 10,000 gatherers: from everywhere, from the Corsican meadows of the immortelle to the lavender fields in Provence, we strive to obtain the ingredients of the highest quality and preserve nature. To create truly unique cosmetics, love and great experience are required. Therefore, we conclude long-term partnership agreements with local agricultural producers. At the heart of these relationships is trust, which allows us to make full use of the gifts of nature, practicing a harmless approach to the environment. By creating its products, L'OCCITANE company respects the people and the planet on which we live. We produce cosmetics in ecological interchangeable blocks. 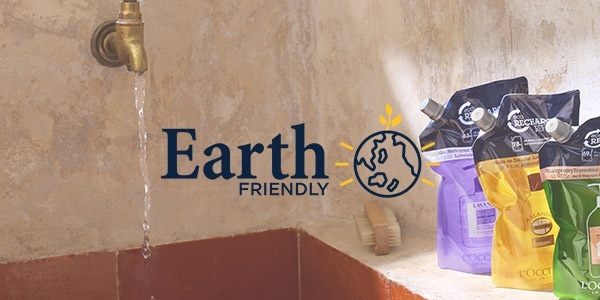 Most of our packaging is made from recycled materials, using renewable resources and wood, which is restored to meet the needs of future generations. We strive to minimize the emission of greenhouse gases into the atmosphere, limiting the use of air transport: we try to use renewable energy sources and, as far as possible, transport cargo by sea, rail or road. With the help of resource-saving agriculture we support biodiversity and increasingly use natural ingredients in formulations: 92% of cosmetics created in 2016 contain at least 90% of natural ingredients; 57% of the products contain more than 95% of such ingredients. CHILDREN - "BRICKS" OF THE FUTURE. 80% of the information about the world children get through visual images. Therefore, care of children's eyesight is extremely important. L'OCCITANE Company strives to make ophthalmologic help available around the world. 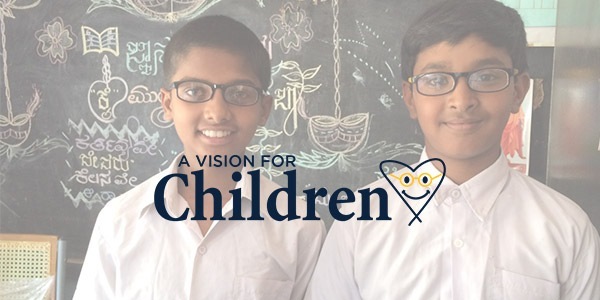 Since 2000, the company worldwide supports the fight against child blindness and participates in projects that give children the opportunity to visit an ophthalmologist, get points and the necessary treatment. The company confirmed its intentions by concluding in 2017 an agreement with UNICEF on international cooperation. Founded in 2006, the L'OCCITANE Foundation promotes the economic emancipation of women in Burkina Faso. Through cooperation with other local organizations, the foundation is able to provide support to increase the literacy of African women and the development of their income-generating activities.